The potency and implacable cruelty of nature, as well as its beauty, is a trademark of Watson's fiction. 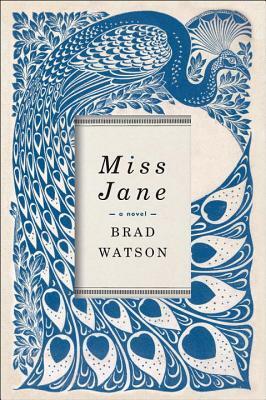 In Miss Jane, the author brings to life a hard, unromantic past that is tinged with the sadness of unattainable loves, yet shot through with a transcendent beauty. Jane Chisolm's irrepressible vitality and generous spirit give her the strength to live her life as she pleases in spite of the limitations that others, and her own body, would place on her. Free to satisfy only herself, she mesmerizes those around her, exerting an unearthly fascination that lives beyond her still.